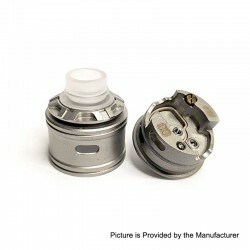 The Authentic Oumier VLS RDA is constructed from PC and stainless steel with 24mm outer diameter. 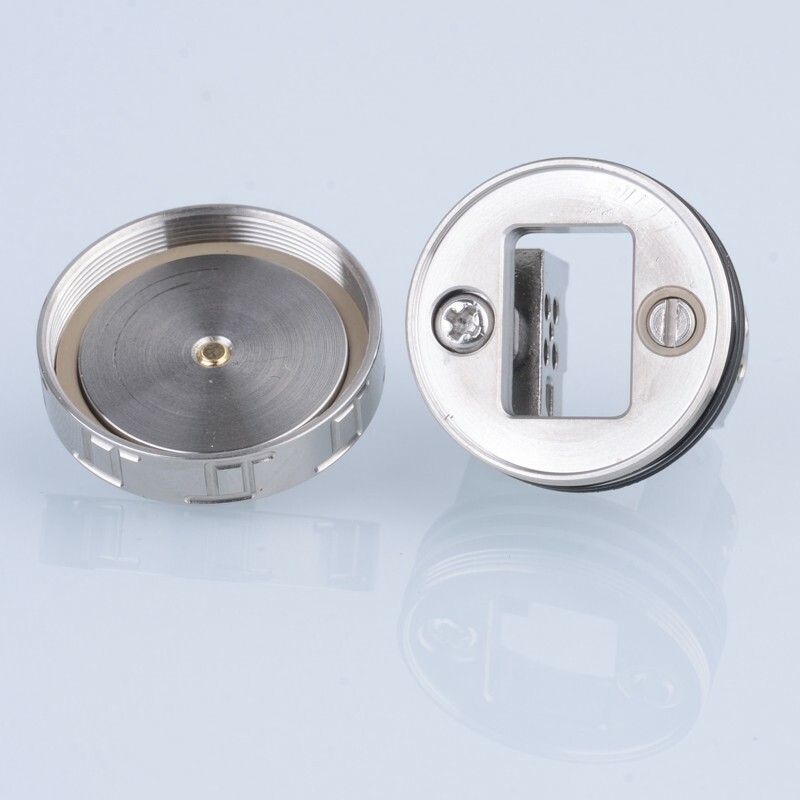 The separately deck is with dual-pole quad-hole to support vertical coil / transverse coil and single coil / dual coil building. 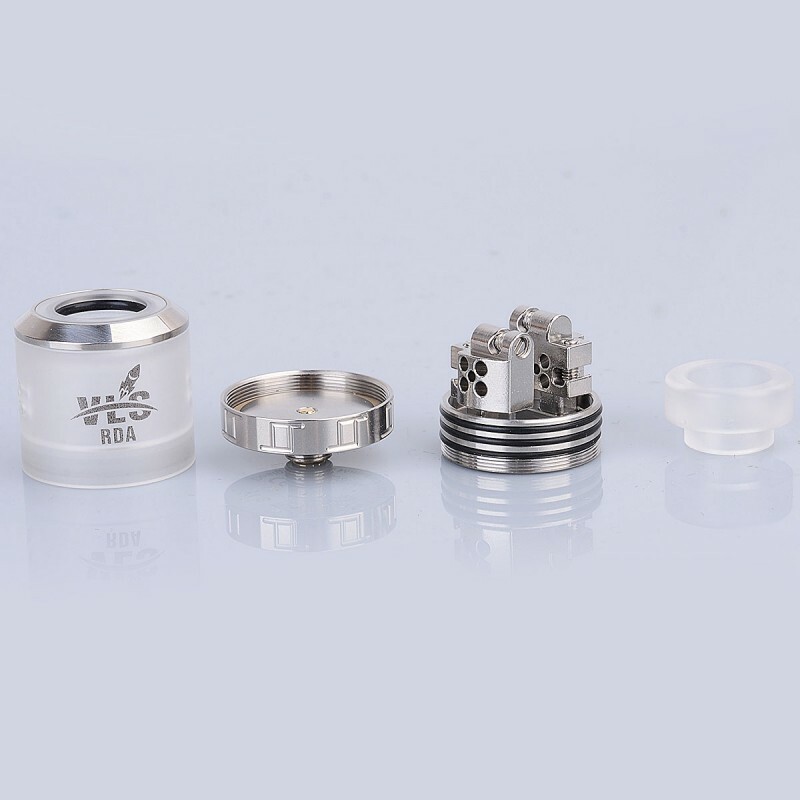 The VLS RDA supports five-hole side airflow and comes with BF pin for bottom feeder. 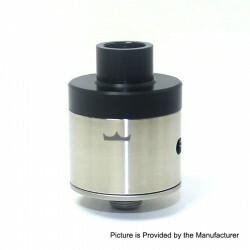 where to start.....i got the RDA very quickly,wich is a huge pro to me. It was packaged very well,wich is also a pro to me. 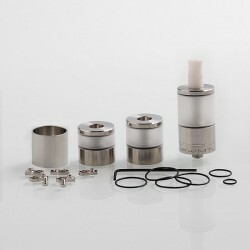 Then the unpacking and the RDA itself,well what can i say. 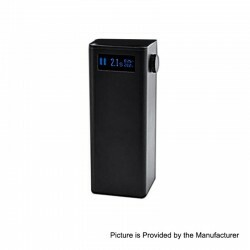 As soon as i opened it and saw it i was allready sold,and i hadn't tested it yet. 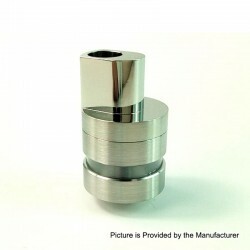 For me it looks marvelous,others may disagree,but looks are objective,and tyo me this RDA looks the bomb. 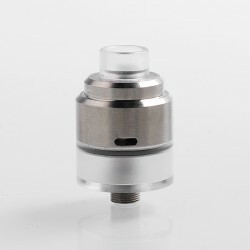 The it was time to test it,to my surprise the ease of building,and the quality of this thing amazed me,ive put in the coils that came with it and ow man the taste. 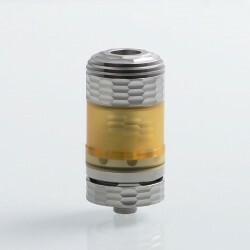 Ow bloody hell the taste,this is by far the best deal i ever had,it beats all my other,RDA's/RTA's and RDTA's. When it comes to performance this thing hands down is the best i ever tasted,they will have to come with something very special to beat this one,cause ever since i had it im not able to put it down. 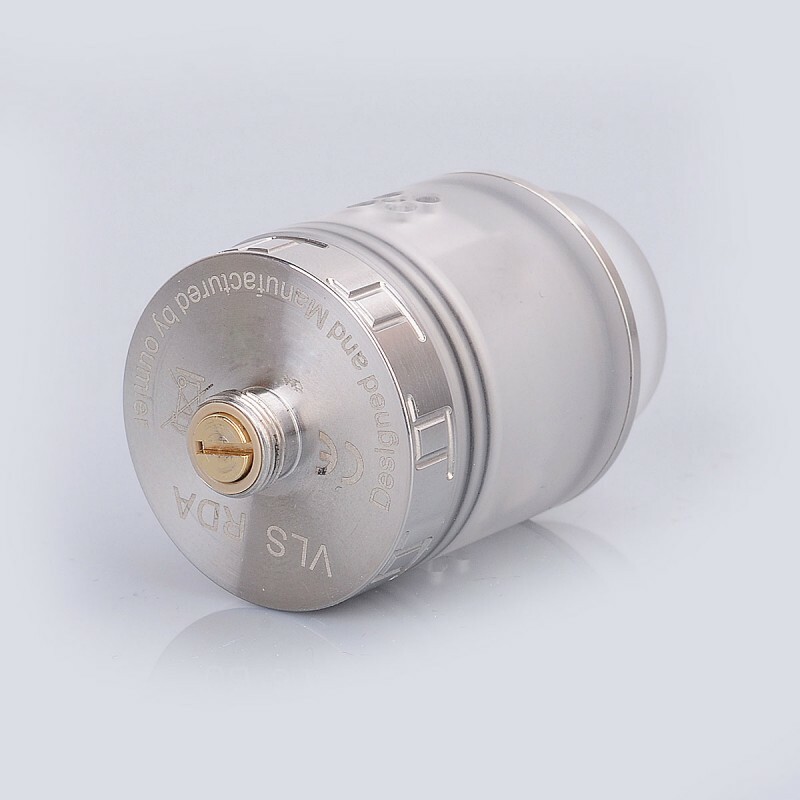 I have nothing but pro's for this thing aswell i have nothing but pro's for 3fvape itself!!!! this was the best experience i ever had with a company and with a product,tyvm!!! 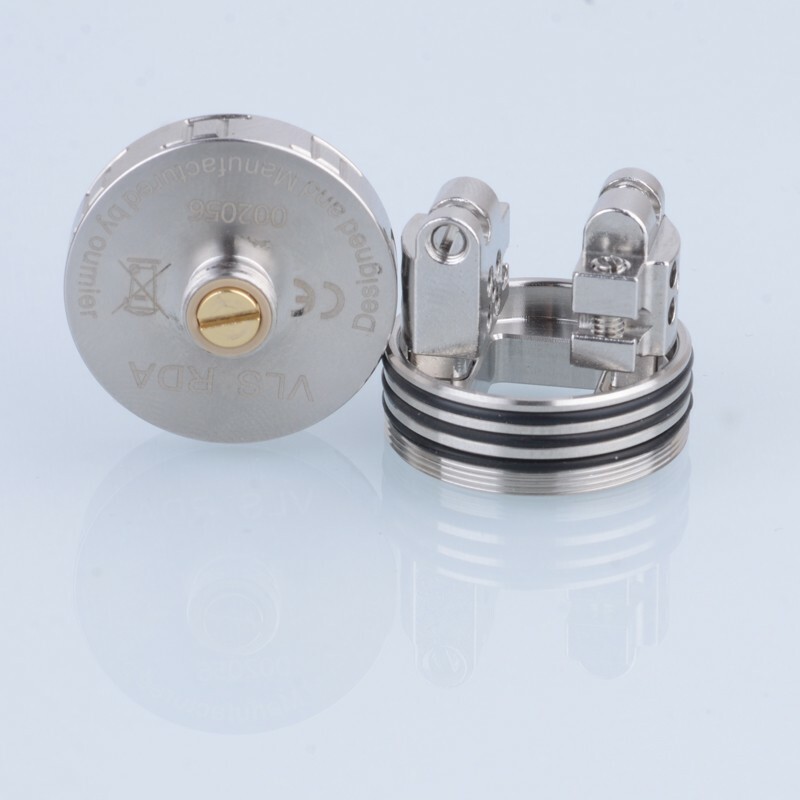 It has a simple, yet fantastic building deck design that can be done for any coil configuration, The Building deck offers Horizontal Single coil, Dual horizontal coils, Vertical single coil and Vertical Dual Coil setups (See attached Photo for reference), It has a BF Pin for squonking, so you have the option of using this as a dripper or alternatively install the bottom feed pin and use on a squonker, The VLS RDA is so practical that it is every coil builders dream come true. 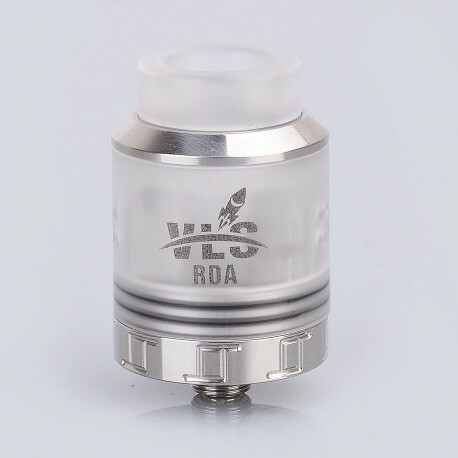 In my opinion the VLS RDA is way better than the Drop which happens to be one of my all-time favourite RDA's, With the Five Hole Airflow some vapers may find the VLS as a little restricted to their liking, but to me it is super smooth. 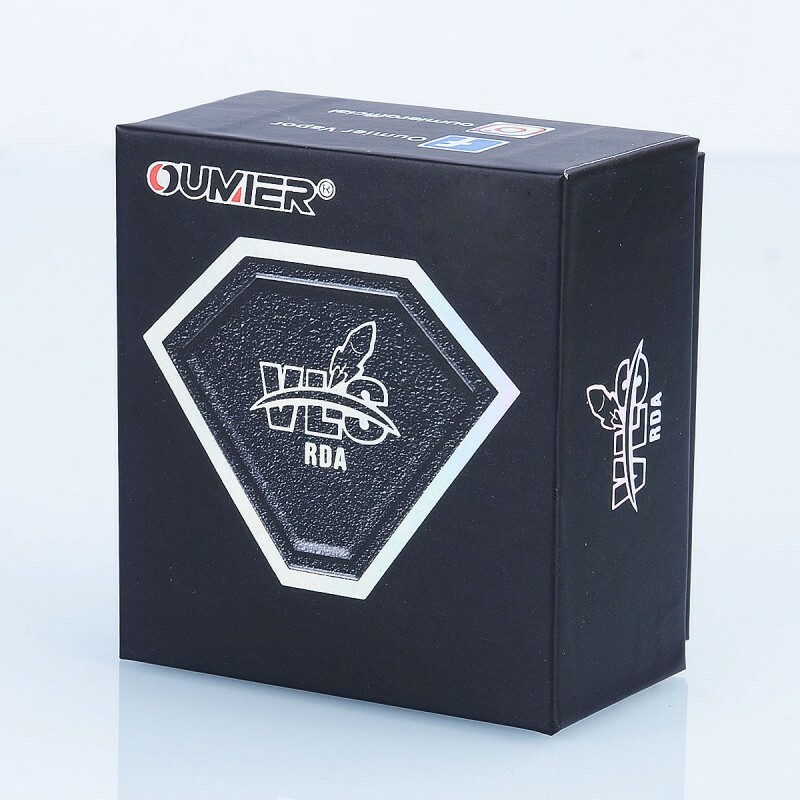 The Oumier VLS RDA produces both, Tons of Flavor and Vapor in a huge way. 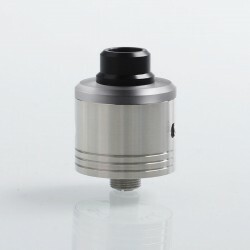 Easy to use and take apart, Pretty Straight forward to Build and wick, Single and Dual Coil configuration provide a huge amount of flavour, Airflow is a little restricted, but i feel it’s perfect for the most of us, Overall comparing to many other RDA’s i have used, Hands down The VLS wins big time on Flavor . 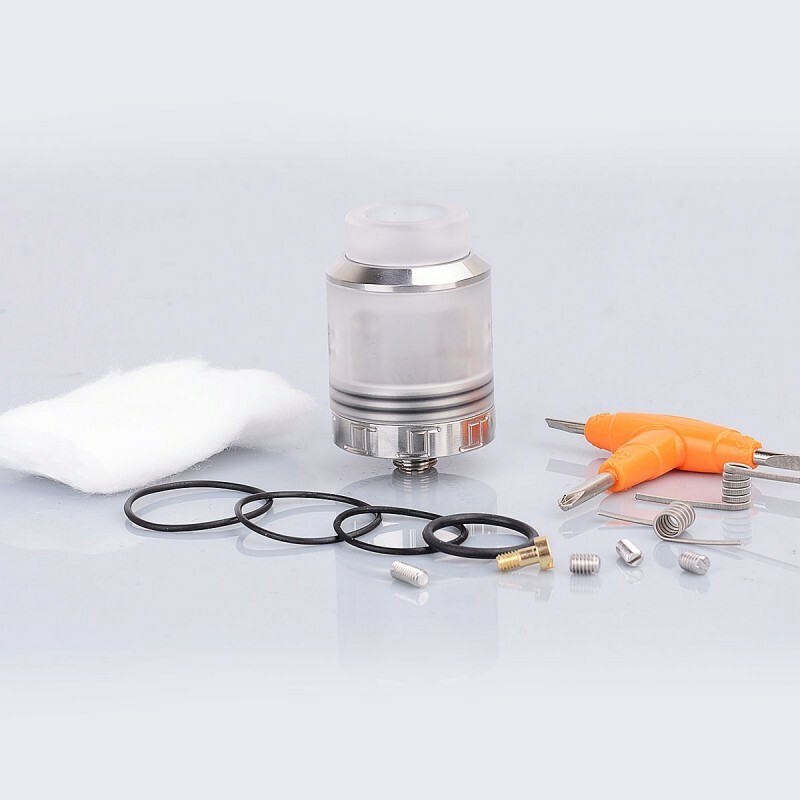 I'm now using this tank for single coil setup. 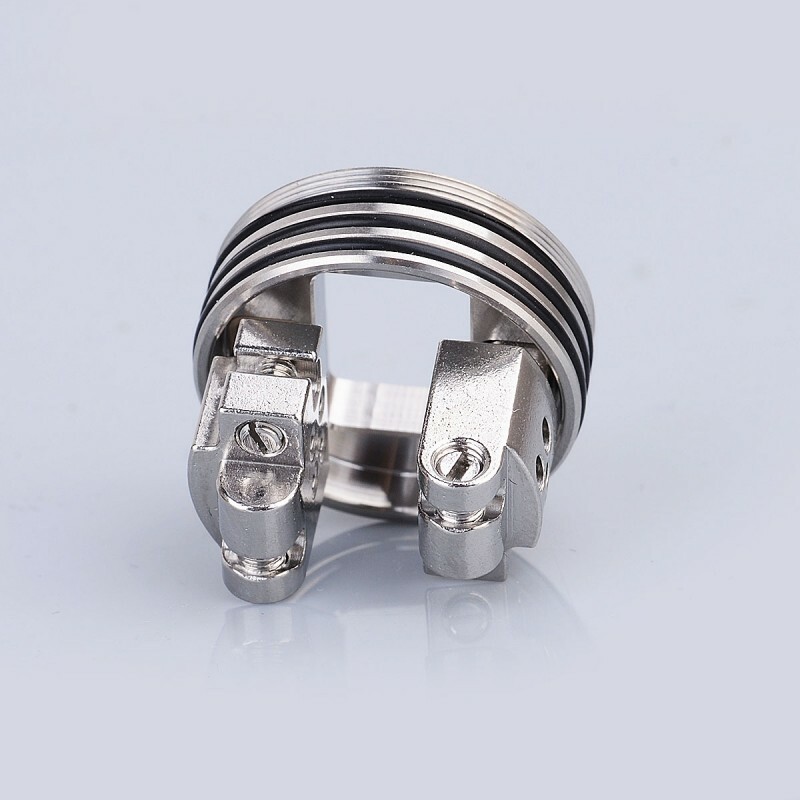 SS 316l (2x28g core + 32g wrap) 6 wraps, 2.5mm id, 0.37 ohm at 42w. Great flavour and slight warm vape. Very enjoyable. 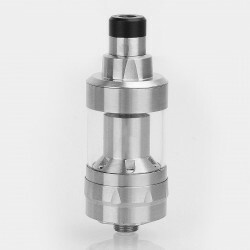 I own about 20 different tanks from MTL to cloud chuckers. 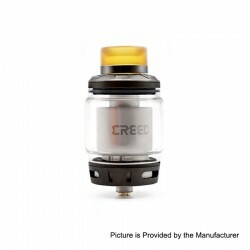 Always looking for that 'perfect' tank. Fully open airflow nice and smooth. Large deck holds lots of juice. 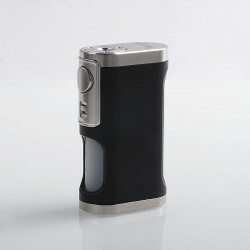 Bright silver finish looks cheap (Prefer stainless steel finish). 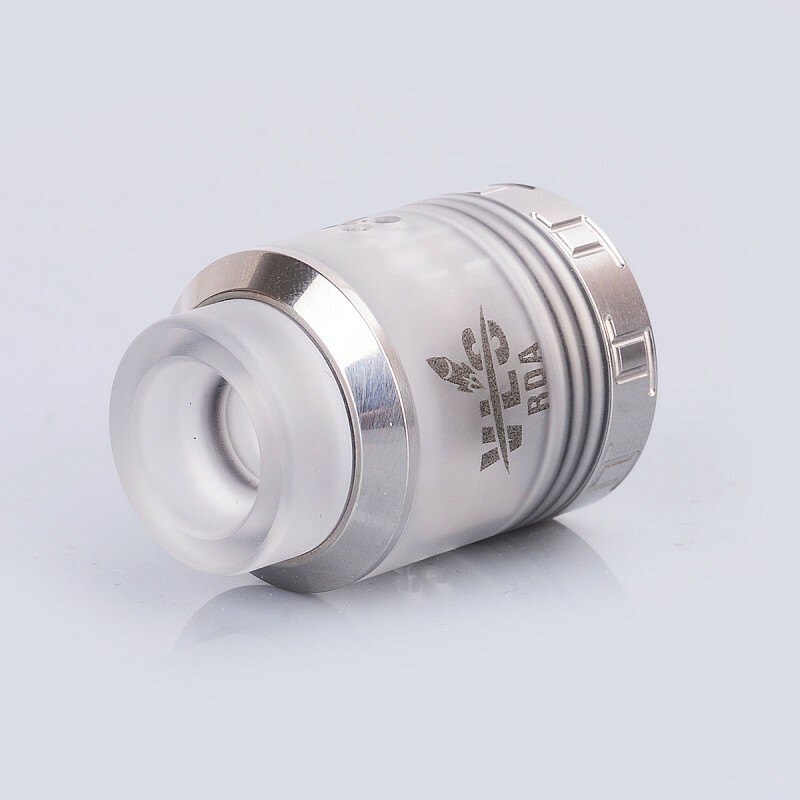 Airflow, style over substance, no useful adjustment, if you remove the topcap to drip, you lose your airflow setting unless you want fully open. 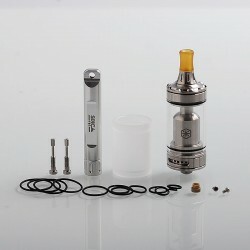 Unable to remove base plate for vertical coils, it's so tight I don't want to damage the tank. 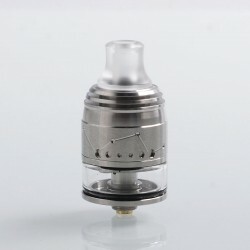 Overall, this is a nice tank for playing with coils and configurations, but for me it's not an everyday tank.